04/01/2019 - The Nebraska Lottery recently distributed among its beneficiary funds $11,755,270, derived from a share of Scratch and Lotto ticket sales for the previous three months. Proceeds from the Nebraska Lottery, about 24 percent after payment of prizes and expenses, are directed to various beneficiaries. 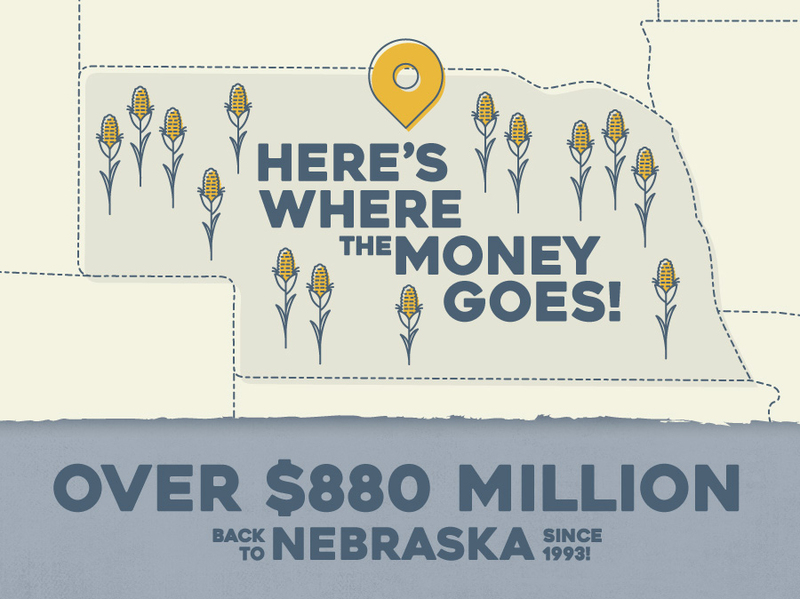 Nebraska Lottery proceeds are transferred quarterly to beneficiary funds, as specified by the Nebraska Legislature.